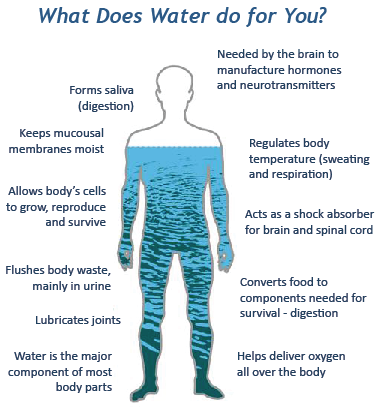 Readily available tap water can contain small molecules, heavy metals, bacterial components, foreign and suspended particles, and harmful toxins and contaminants that can have adverse health effects. That’s why now, more than ever, there is a universal need for Morclēr’s water filtration and purification technology that is ready for use, straight out of the box. 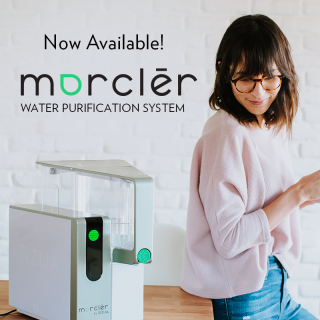 With no plumbing or installation required, Morclēr is the easiest way to positively impact your health, the health of your loved ones, and the health of the environment. 1. Unbox Morclēr, open the side panel, install all 3 filters by first removing from bag and then screwing in a clockwise direction. The filter base pivots outward for easy removal and reinstallation of filter. Be sure to match each filter to the correct base and that all filters are tightly secured. After installation, close side panel. 2. Hand was both water tanks and fill the rear tap water tank until water almost reaches the handle. Install both tanks onto the Morclēr unit. 3. 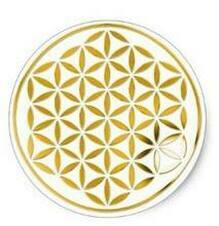 Plug in the Morclēr and power it on using the switch located on the back of the unit. Once switched on, the unit will begin to filter the water. 1. 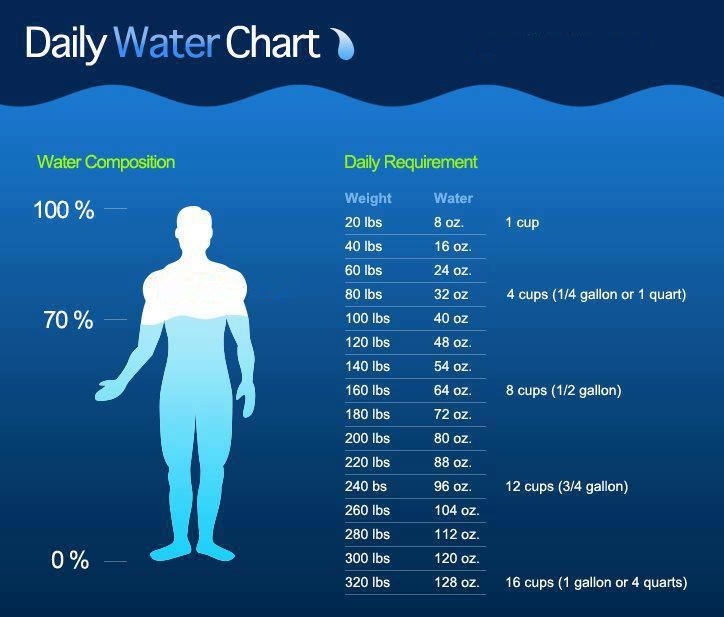 Fill the tap water tank with cold tap water and reinstall. Once installed, Morclēr will begin to filter water. 2. When the top circle on the control panel illuminates, discard remaining water from tap water tank before refilling the tap water tank. 3. Place cup or reusable water bottle under spout. Press green button to dispense water. Please note, water continues running for a second or 2 after releasing the button.